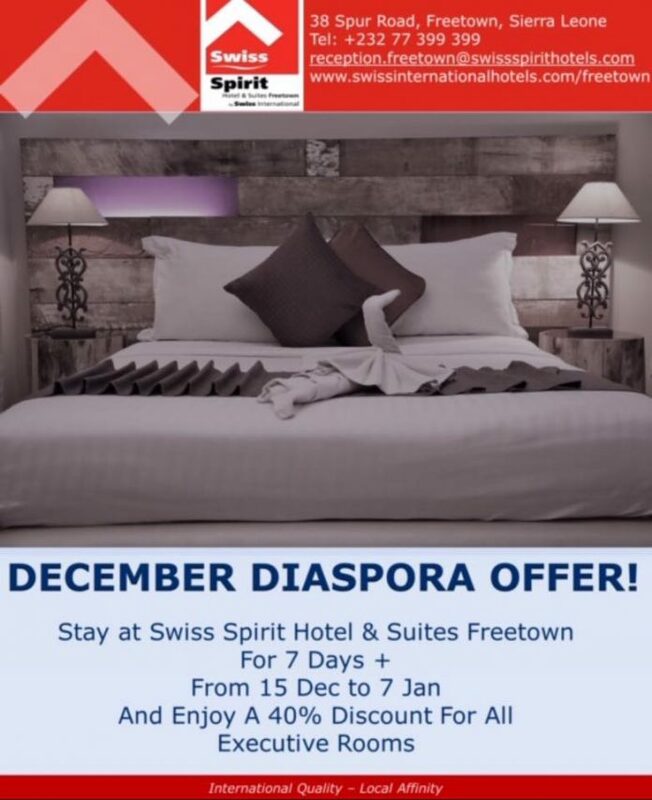 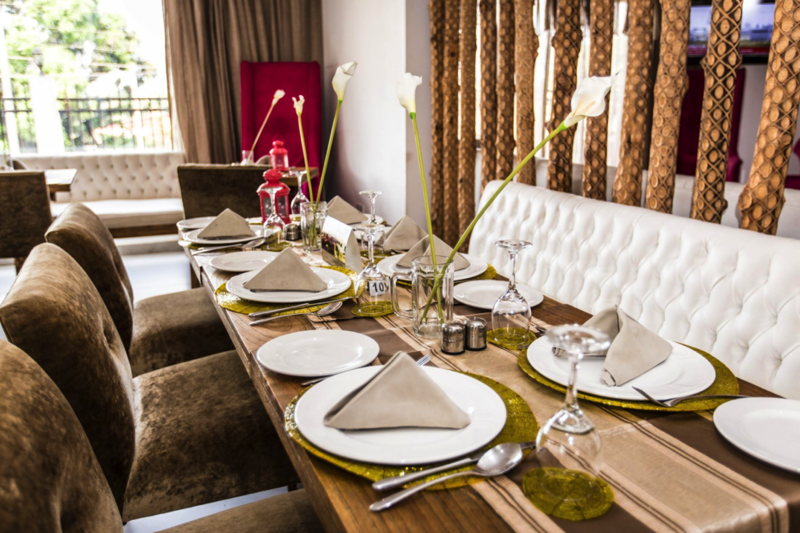 This December Swiss Spirit Hotel & Suites Freetown is offering guests an unbeatable deal. 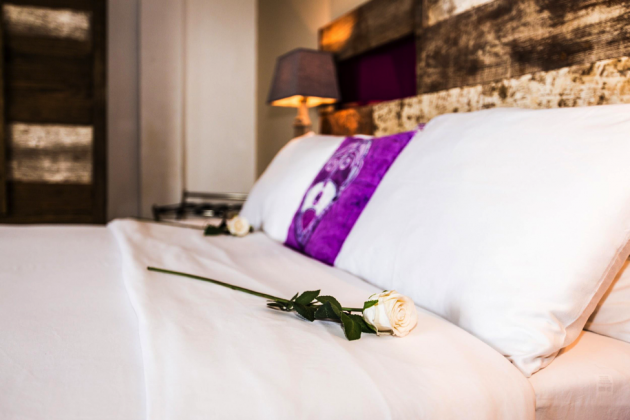 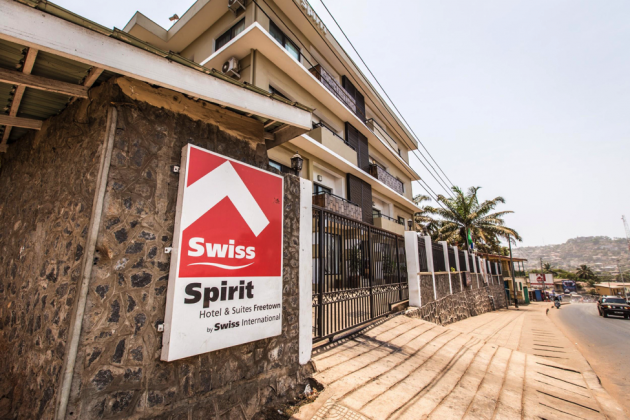 Stay at Swiss Spirit Freetown for 7 days or more and receive 40% off. 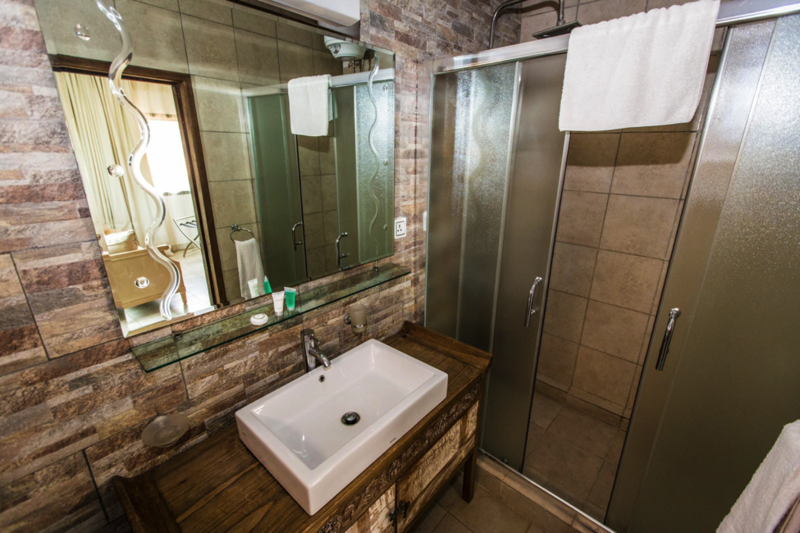 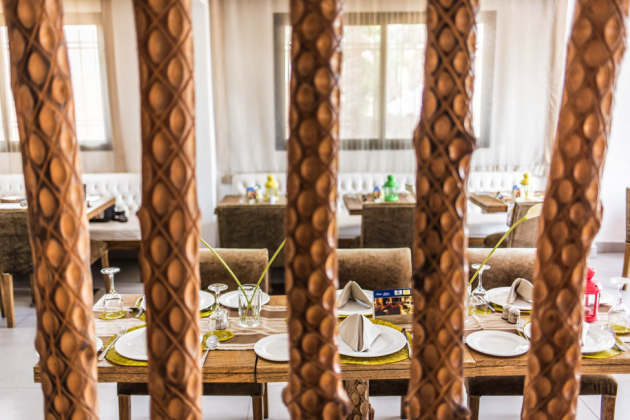 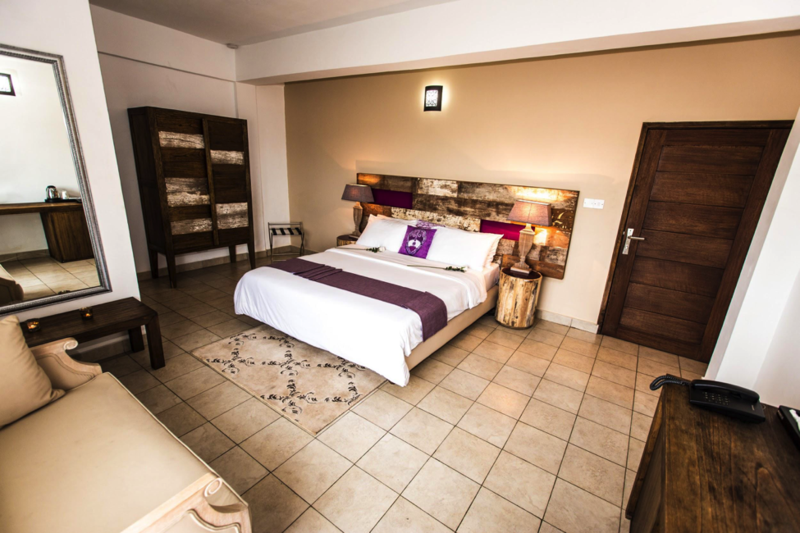 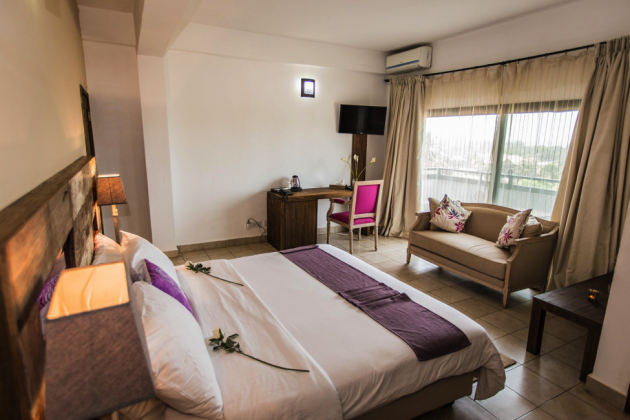 This holiday deal is the biggest deal in Freetown this season but that’s not why you should stay at Swiss Spirit Freetown. 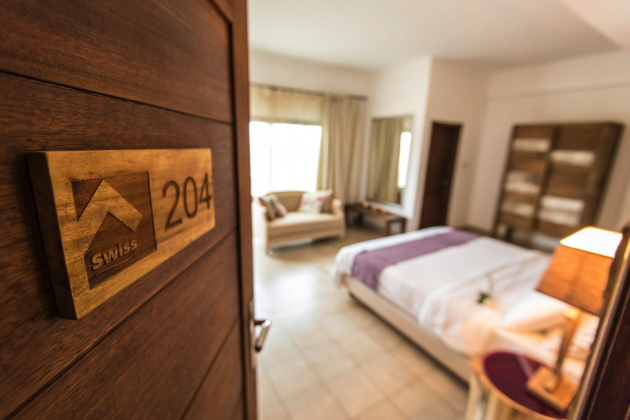 Stay at Swiss Spirit for its location. 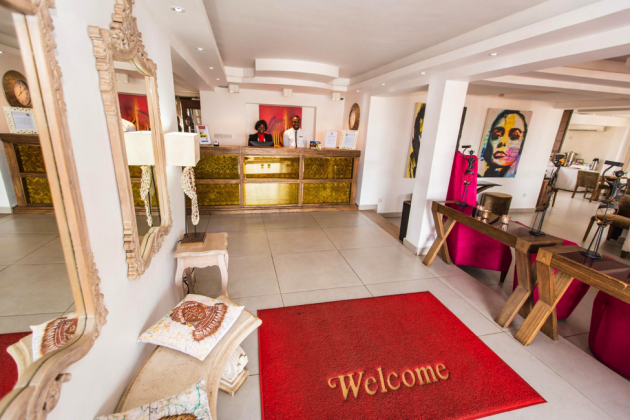 Whether you’re looking to go on Peninsular excursions or stay out late on the town, Spur Road is as convenient as its going to get. 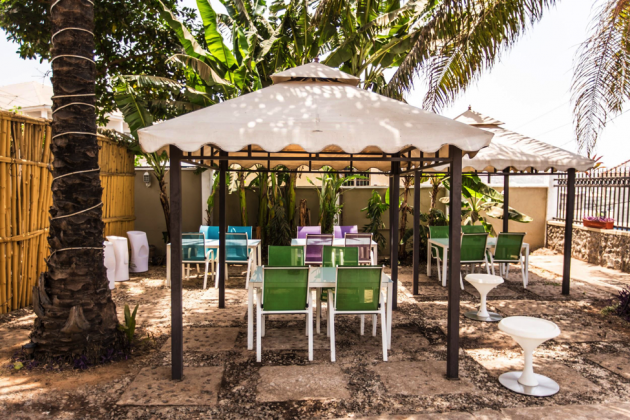 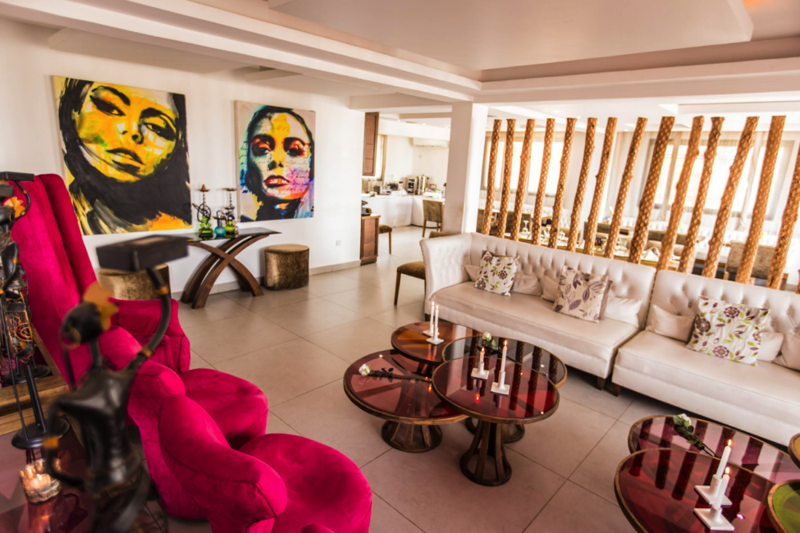 Swiss Spirit Hotel & Suites Freetown the place to connect with new and old friends this season. 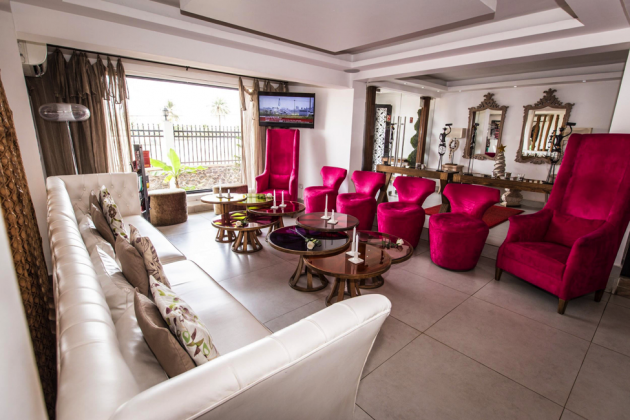 The Swiss Cafe & Lounge is open for breakfast, lunch, and dinner serving local treats and international delicacies. 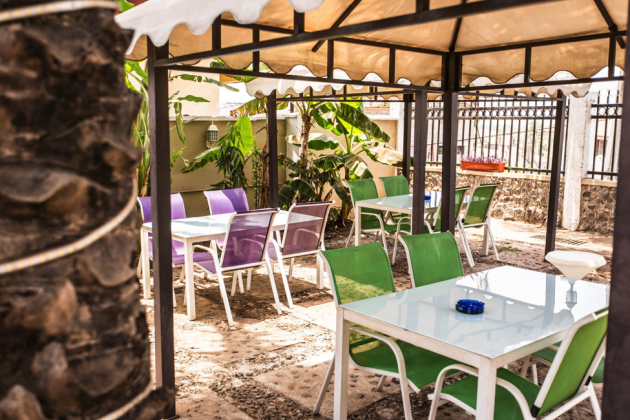 Stay at Swiss Spirit Freetown and find out the true meaning of Sunday Funday. The one of a kind food approved Brunch menu kicks off every Sunday at 11 am. 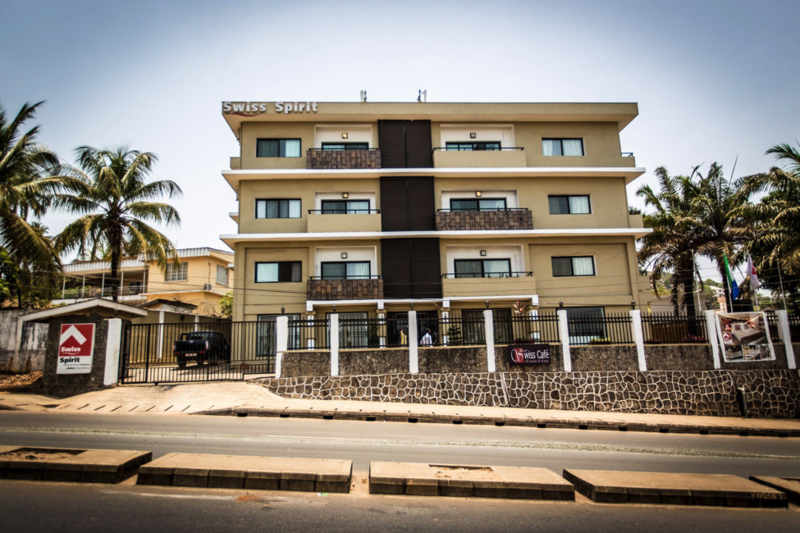 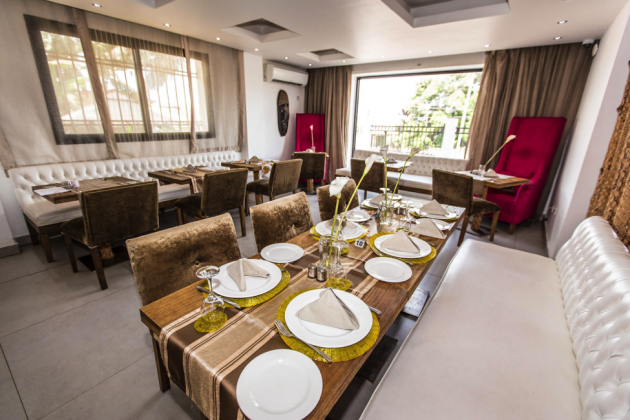 To find out more about the half off holiday deal at Swiss Spirit Hotels Freetown when you stay 7 days or more call Swiss at +232 77 399 399 or email reservations.freetown@swissspirithotels.com. Mention Swit Salone when you call Swiss Spirit Hotels Freetown for the best in local hospitality.